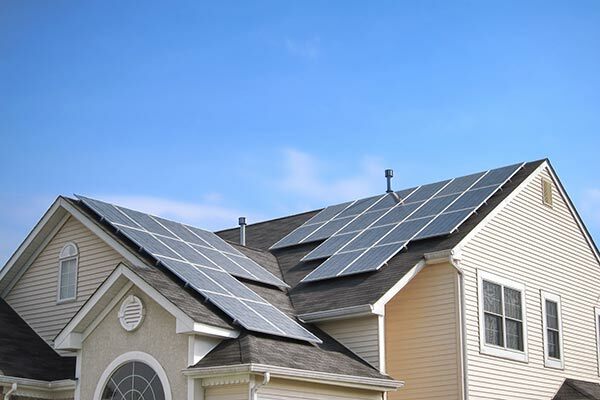 Solar and energy storage solutions are gaining popularity as the demand for clean, renewable energy becomes a need for residential and commercial seeking dependable and economical energy solutions. Solar energy does not pollute and does not produce any unsafe greenhouse gas emissions, unlike other sources of energy. HabiTech Systems offers a broad range of cutting-edge and cost-effective solutions. Our step-by-step consulting process ensures your comfort throughout any project. Let our team of friendly, knowledgeable experts take the hassle out of solar systems integration.